Students learn best what they discover for themselves. 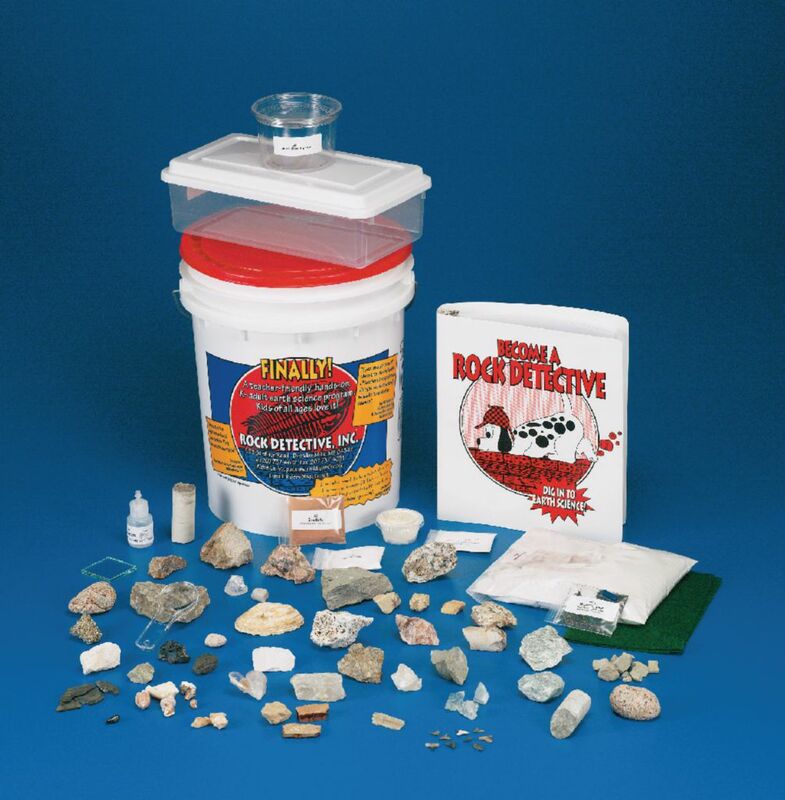 This award winning kit allows students to uncover the mysteries behind rocks, minerals and fossils with lessons that teach good science while providing important tactile experience. 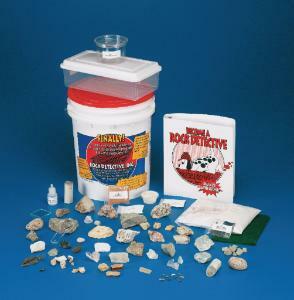 Kit includes 35 plus specimens, accessories, 25 mysteries and instructions all in a handy storage bucket. Developed by a former U.S. Geological Survey Geologist.